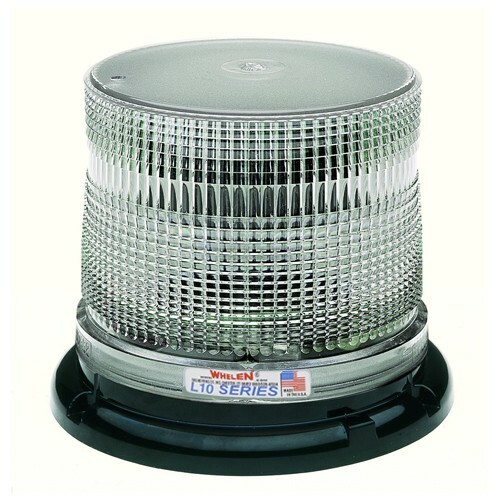 Providing high performance light output and powerful, long life reliability, the L10 Series features Whelen’s advanced Super-LED technology. 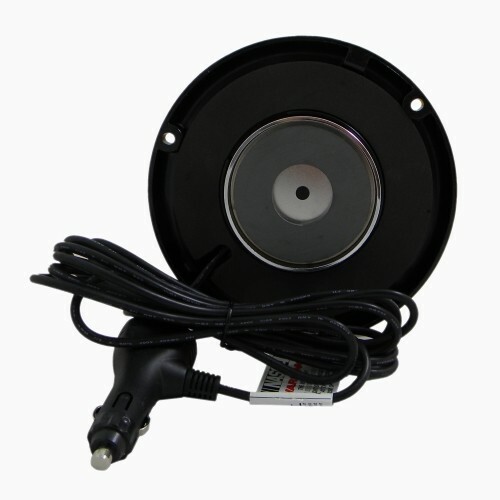 These completely solid-state beacons are covered by an end user direct 5 year warranty. Make your vehicles shine with these high quality, affordable LED beacons ... all proudly Made in the USA. This is an AMBER beacon with a clear dome.